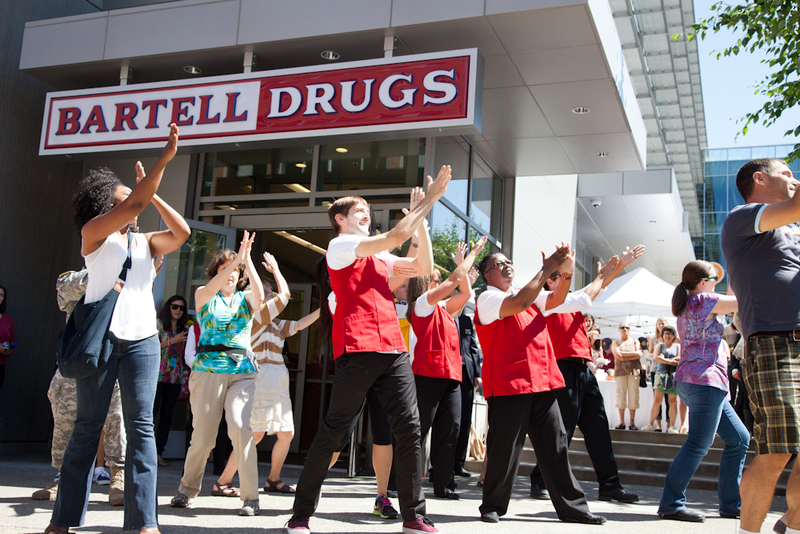 Working with the nation’s oldest family-owned drugstore chain, we proposed traffic-building outreach into a neighborhood dominated by Gen Y/Millennial-age workers and residents. Guerilla tactics included the peddle-powered “Hydration Station” making rounds throughout S.L.U, with the “B Squad” street team offering samples from Bartell Drugs’ vendors. Flash mob appearances added to the fun, both at the store and the Amazon campus, generating crowds and numerous viral videos. 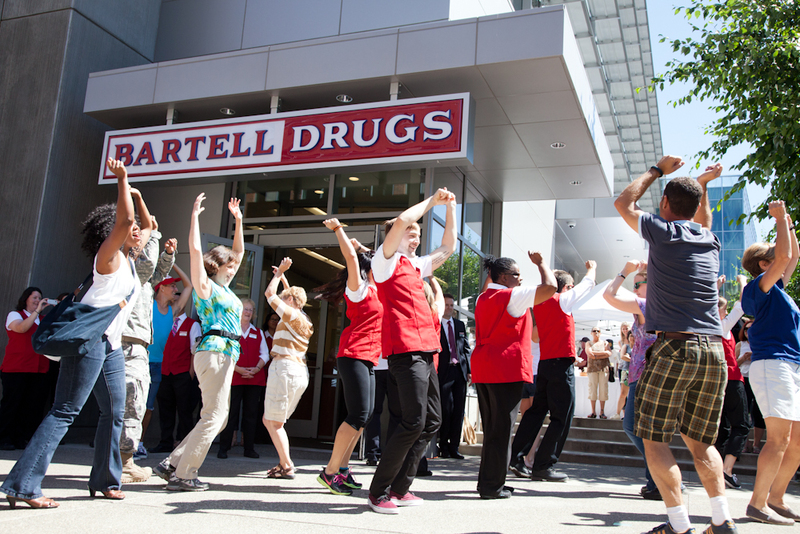 Results: One of the most successful store openings in Bartell Drugs’ 125-year history, generating long-term momentum and sales.